Everyday nearly 10,000 people turn 65 and become eligible for Medicare. You may be one of those people or you may be helping someone research their Medicare plan options. And as you have probably learned, unless you’re willing to gamble with Original Medicare, you will need to first decide between a Medigap policy (Medicare supplement) and a Medicare Advantage Plan. 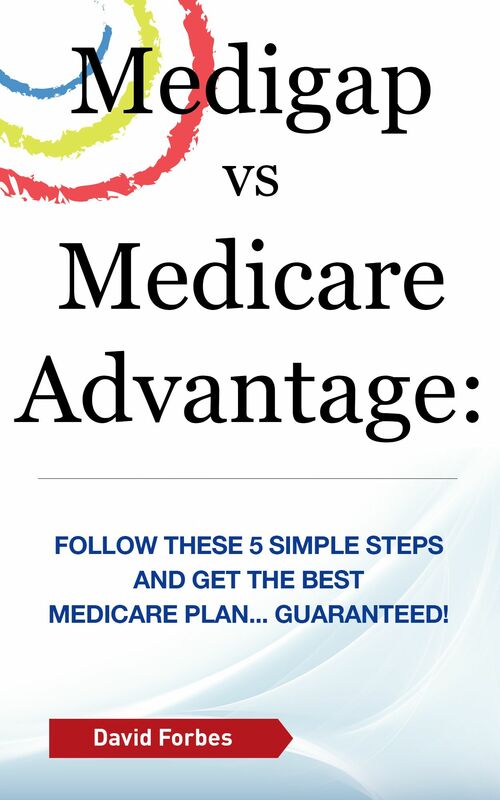 My eBook, Medigap vs Medicare Advantage: Follow These 5 Simple Steps And Get the Best Medicare Plan… Guaranteed! will help you untangle your options and ensure that you are making the right choice. Whether you are new to Medicare or are thinking of switching plans this eBook is a must read. There is no shortage of information on Medicare but this is the only resource with the single focus of answering the question: Which is better for me… Medigap or Medicare Advantage? 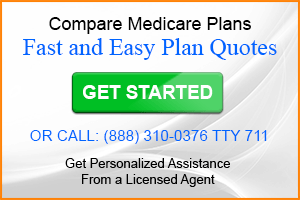 Many people become overwhelmed with choosing a Medicare plan because of the vast amount of information available. Save yourself the information overload and read this book. I was totally in the dark about this subject until I read this book. Unless you are already an expert on Medicare advantage and Medigap, I would highly recommend you read this book. It will help you to understand this complicated subject and give you a much better idea of what will work best for your personal needs. 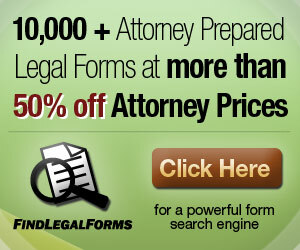 He also has several websites in the book that are very helpful. Since reading the book I personally made changes in my own medical insurance plans that I feel will benefit me that I wouldn’t have known about prior. Why an eBook on this topic? For the last 5 years I have written about Medigap, Medicare Advantage, Part D and Medicare in general. I’ve also taken the time to respond to thousands of questions on numerous Medicare topics, both blog comments and emails. And one thing I’ve learned is there is a lot of confusion about Medicare plans. Too many times I found that the questions or comments were the result of the reader not understanding the difference between a Medicare supplement and a Medicare Advantage Plan… or worse… not knowing that they are two different types of plans! The eBook is written so each step will lead you closer to choosing a plan that’s right for you. I’m emphasizing RIGHT FOR YOU because one element of choosing your best plan is understanding your unique set of circumstances. If you follow the 5 simple steps outlined you will be able to choose a plan with confidence.